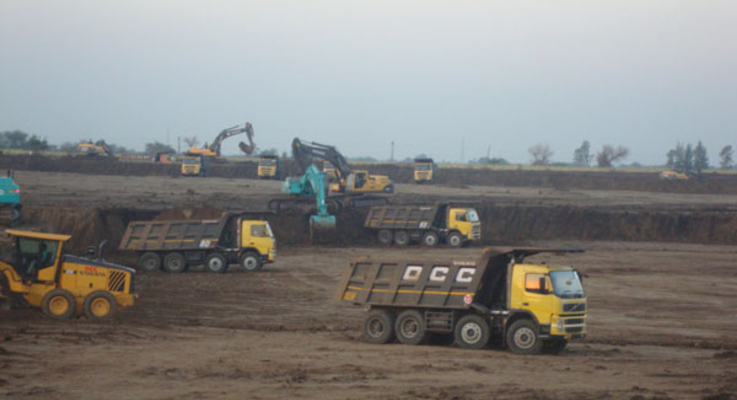 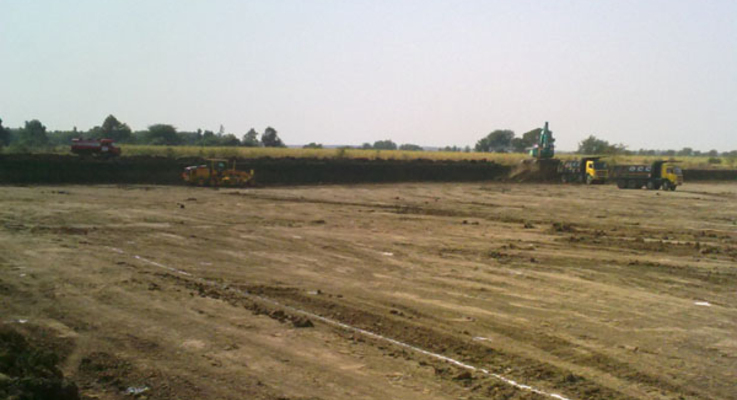 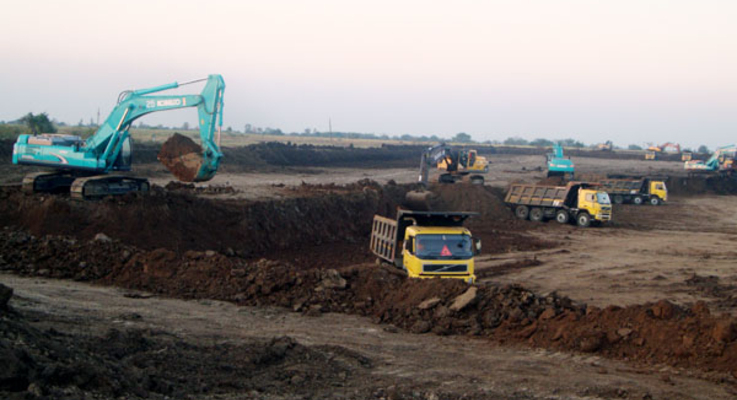 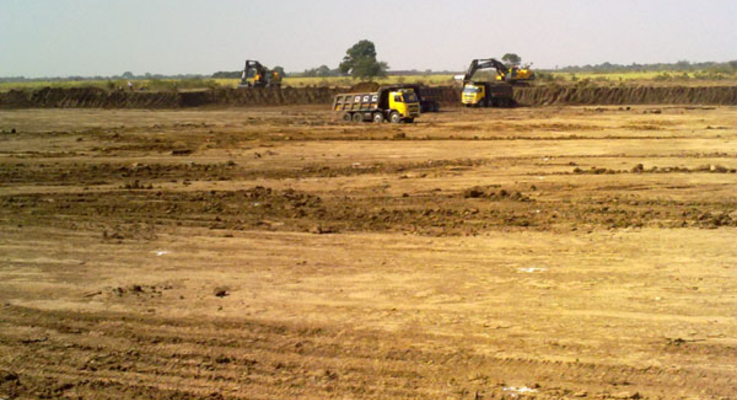 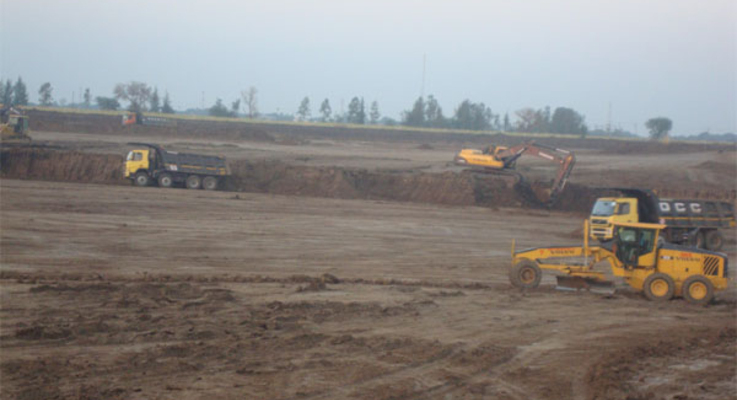 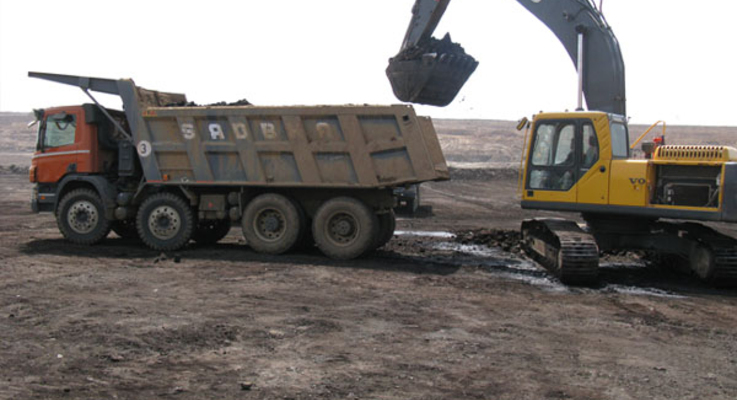 Mangrol Valia Lignite Mine | Mines | Gujarat Industries Power Company Ltd.
Mangrol-Valia Lignite Mine, Mine, which is an extension of Vastan Lignite field covers a mining lease area of 3019 Ha (2067.48 Ha existing + 959 Ha additional applied area) and lies between Latitudes 210 25’ to 210 31” North and Longitudes 730 06’ to 730 09’ East. 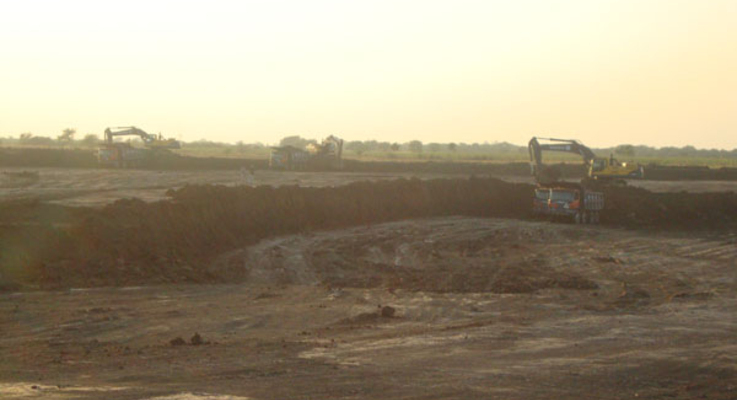 This block is about 55 kms from Surat, the District Head Quarter. 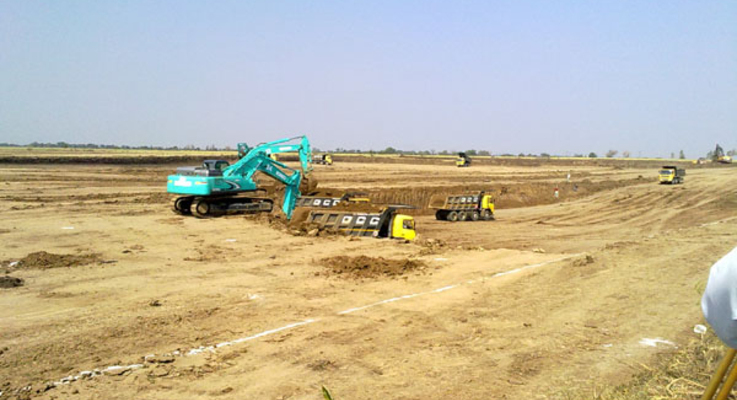 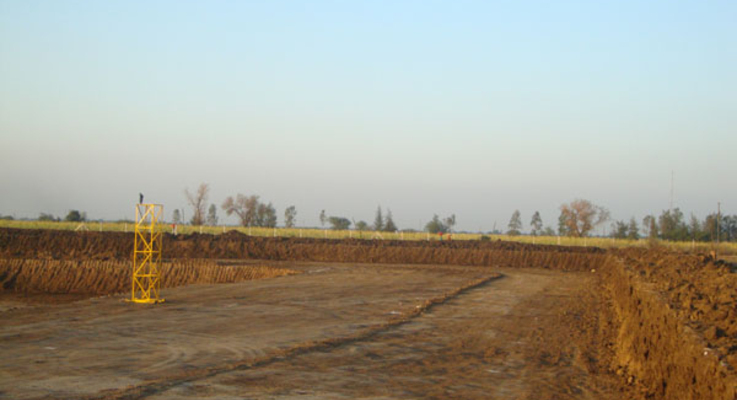 The site can be approached from National Highway (NH-8) connecting Kim Four Road Junction (Kim Char-Rasta), which lies between Surat and Bharuch to Mumbai and Ahmedabad.